Fern is the softest, prettiest rabbit imaginable, and her young owner, Mia, is completely devoted to her. 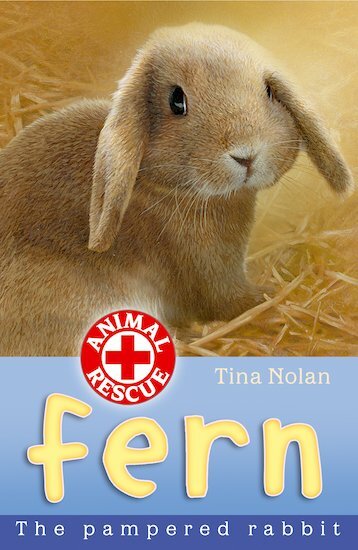 When Fern falls ill, Mia brings her into Animal Magic – but despite Heidi’s expert care, Fern just gets sicker. Will Eva and the team be able to work out what’s wrong with the gorgeous bunny before it’s too late? i really like this book but it’s kinda sad but only ‘cos my bunny died so…...well i still think it’s good!